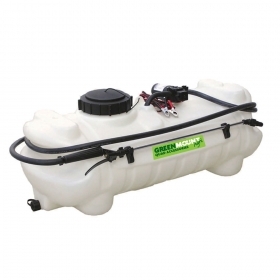 Greenmount Agri offer top quality sprayer systems which are reliable and easy to use. Available in tank sizes of 34 litre, 55 litre, 95 litre and 150 litre – a size to suit all your spraying needs! 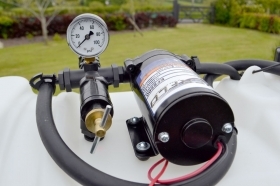 A number of these sprayers can be fitted with an optional Boom Kit to maximise the full use of your spraying system.